Aguada is a small town between Aguadilla and Rincon. 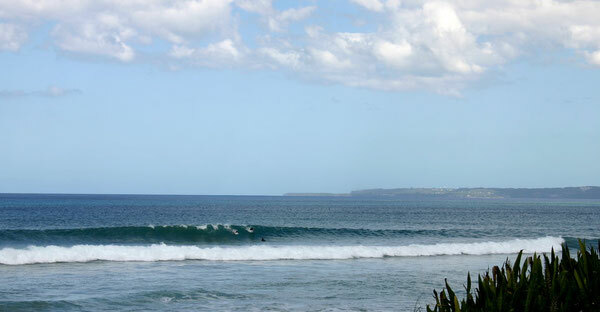 There are a couple of good breaks and nice beaches that remain relatively uncrowded. The Pico Piedra Public Beach (Balneario) has restrooms and snack bars and is a good starting point to explore the Aguada coastline. Not many surf related businesses, but plenty of restaurants and some inns and guest houses.